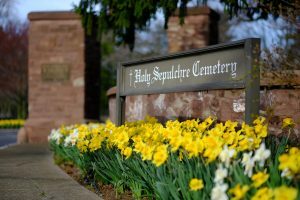 Holy Sepulchre Cemetery & Ascension Garden make it easy for you to locate your loved ones who are interred in our cemeteries. Using the “Search Records” button below, simply enter the individual’s last name or other identifying information as noted, click the magnifying glass, and your search results will appear. Then, click on the name of the individual in the search results to obtain additional information including a map, directions, 360 degree view of the location and more. 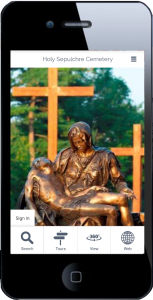 Directions are also available through our Holy Sepulchre mobile app which is available for both iPhone and Android phone users, and via kiosks in our office lobbies. The mobile app provides GPS-based directions to burial locations within our cemeteries. The kiosks in our offices provide printed maps. QR codes for our mobile app are provided below. Search for Holy Sepulchre Cemetery on the Google Play store or scan the QR code below. Search for Holy Sepulchre Cemetery on the Apple App Store or scan the QR code below. 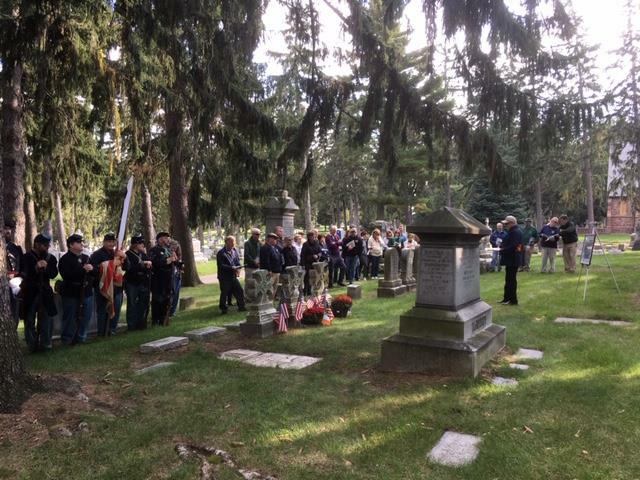 Holy Sepulchre Cemetery offers numerous historical walking tours. To access our walking tours, simply click on the “Tour Information” button below, then select the tour you are interested in. Tours are also available via the Holy Sepulchre mobile app with GPS-based directions. 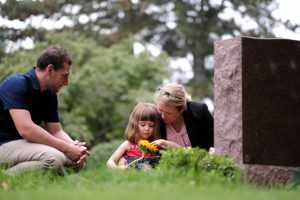 Share a memory is a unique offering for the family members and friends of those buried at Holy Sepulchre Cemetery and Ascension Garden. It enables you to create a lasting memory timeline for your loved one. To use this feature, simply locate your loved one using the “Search Records” option below, then click on “View and Submit Memories” to create your memory. Additional information on the Share a Memory feature including our review and privacy policies are provided below. 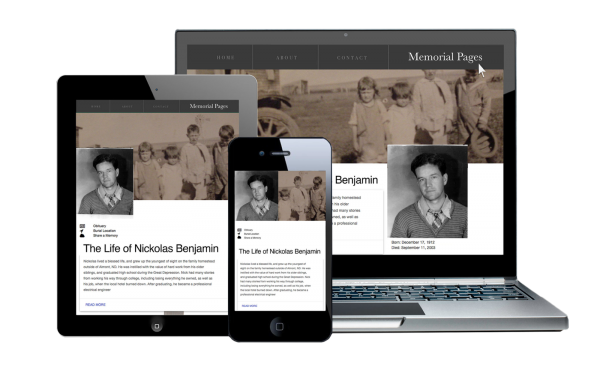 All messages submitted via the Share a Memory feature are reviewed by one or more of the staff members at Holy Sepulchre Cemetery before they are posted. We reserve the right to deny any posts that include foul language, slanderous comments, disrespect for Catholic beliefs or policies, or other comments that may be considered inappropriate. To submit a memory, an email address must be provided. This enables the staff at Holy Sepulchre Cemetery to contact you with any questions regarding your post. 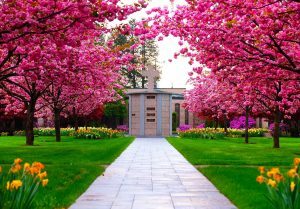 By providing your email address you also agree to receive future e-mail messages from Holy Sepulchre Cemetery & Ascension Garden. All messages submitted on Share a Memory will be available for general public viewing.